Discussion in 'Ski Essentials: Special Sale Forum' started by SkiEssentials, Jun 29, 2017. 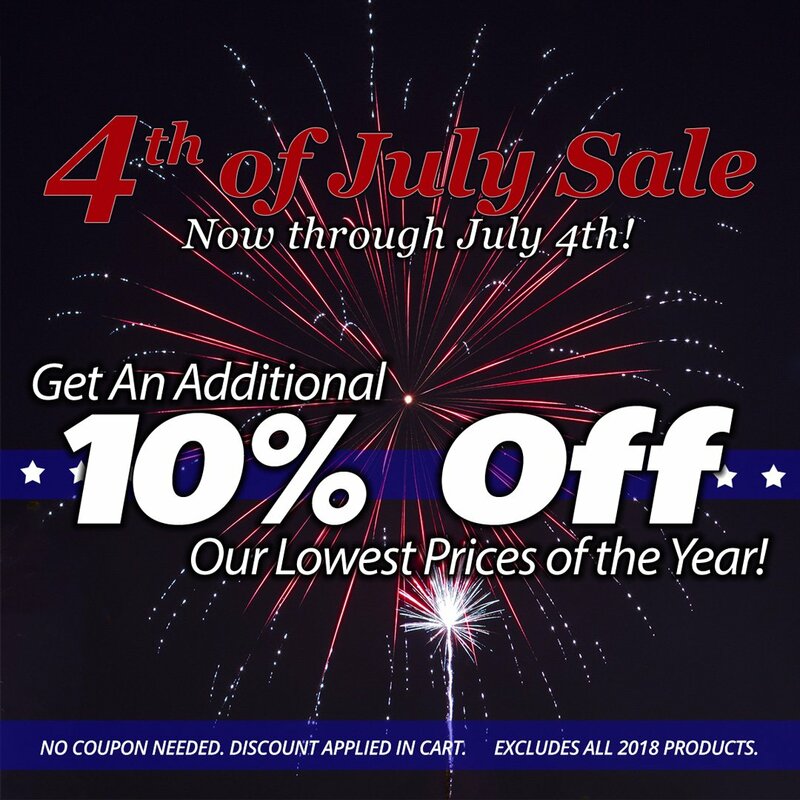 While we've sent out a newsletter and promoted it via our social media channels, I thought I'd leave a reminder here that we're offering an automatic 10% off through July 4th! As PugSki members you may qualify for an additional 10% off, although we can't promise anything as this automatic 10% is coming off some already very low prices. Per usual, don't hesitate to reach out to us and we'll do our best to get you the best possible "PugSki" price! Brian Finch and Mendieta like this.